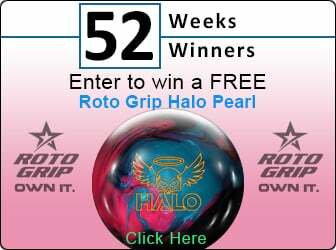 Your bowling game has a new Edge with the Cutting Edge Pearl. Featuring the Cutting Edge Low RG Symmetric core as made popular by the previous Cutting Edge balls, handle medium oil conditions with length and ease. Around the outside, you will find the new 3C Pearl reactive cover finished at 500/1000 Siaair then polished. This new cover will allow length with a strong backend reaction. Keep your game sharp! The Cutting Edge Pearl takes our popular Cutting Edge Low RG Symmetric Core and wraps it around our new 3C Pearl Reactive Cover. 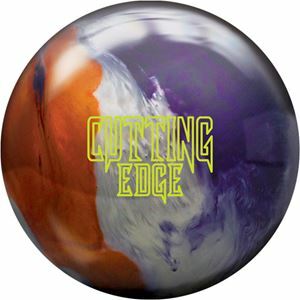 The Cutting Edge Pearl will provide easy length and a sharp break point making it a great choice for when the oil pattern breaks down or bowlers with slower speeds. .